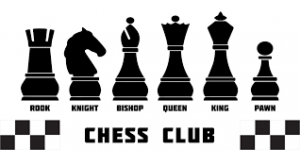 There is no doubt that there are many brilliant players in chess history, but here is the top 3 list of those who we believe rightly deserve to be named the greatest. 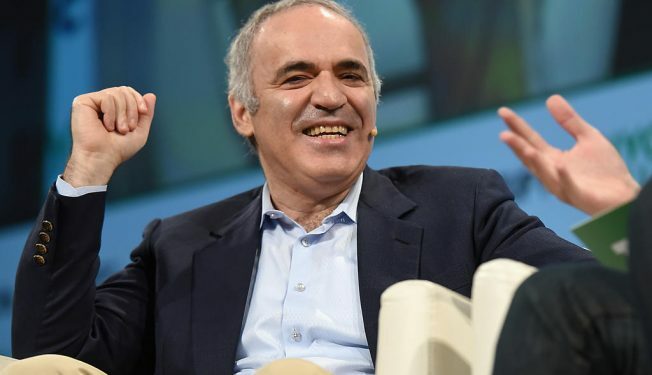 Kasparov began training at Mikhail Botvinnik’s chess school at age 10. By 1983, he was ranked second in the world, behind World Champion Karpov. He challenged for the World Title and lost to Karpov in 1984 in an epic 48 game match, but won the following year, becoming the youngest ever World Champion in at only 22. 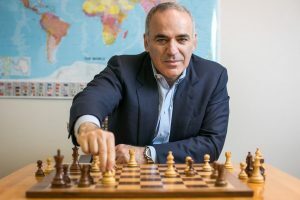 Kasparov remained World Champion for 15 years. 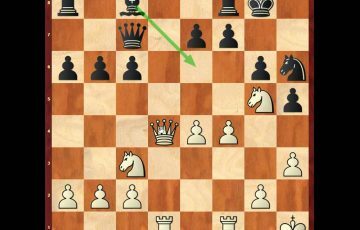 In 1993, a dispute with FIDE led him to set up his own organisation (PCA) and technically lost him the World Title to Karpov. Nevertheless, his ultimate dominance in the world of chess lasted until he lost to Kramnik in 2000. He was ranked number one almost continuously from 1986 until his retirement in 2005, which included the all-time highest Elo rating of 2851, surpassed only by Magnus Karlsen in 2014. 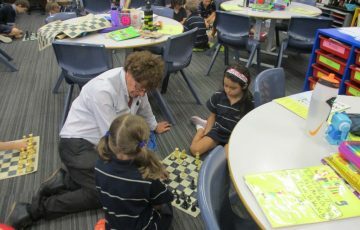 He holds the record for 15 successive professional tournament victories and has won the Chess Oscar, given to the best player in a year, a record 11 times. Anatoly Karpov was World Champion from 1975-1985, then from 1993-1999. By 15 Karpov was the youngest ever Soviet National Master. In 1974, to everyone’s surprise he won over Korchnoi and Spassky for the right to challenge Fischer for the World Title. After Fischer refused to defend his title, Karpov became Champion by default. He went on to win 9 successive tournament victories. Karpov’s last successful title defence was against Garry Kasparov in 1984, in an impressive 48 game match. He lost the title the next year to Kasparov. 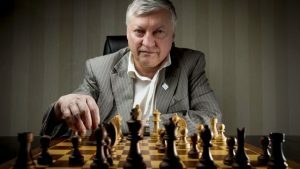 In the following 5 years, Karpov launched 3 challenges, narrowly losing all 3 in one of the greatest rivalries the chess world has ever seen. In a controversial turn of events, Karpov regained the title in 1993 when Kasparov split from FIDE. He defended his World Title against Kamsky in 1996 but gave it up in 1999 in protest over FIDE rule changes to the way the Title was decided. Starting at age 14, Fisher played in eight US Championships, winning each. At age 15, he became both the youngest grandmaster and the youngest candidate for the World Championship the world has ever seen. He won the 1963–64 U.S. Championship 11–0, the only impeccable score in the history of the tournament. 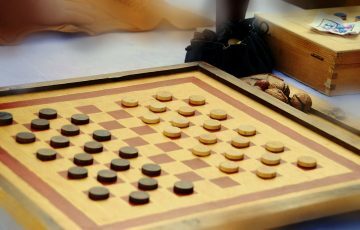 In the early 1970s, he became one of the strongest players in modern history—winning the 1970 Interzonal by a record 3½-point margin and winning 20 consecutive games, including two unprecedented 6–0 sweeps in the Candidates Matches. 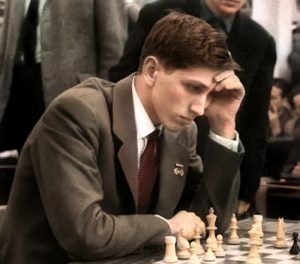 According to Jeff Sonas, in 1971 Fischer had separated himself from the rest of the world by a larger margin of playing skill than any player since the 1870s. His 54 total months as number one ranked World Chess Federation chess player is the third longest streak of all time.